Contracting with a security guard agency requires a significant investment. This is especially true for the safety services in Maryland, Virginia and Washington DC where there is a higher cost of living. However, when you consider all of the ways that these security companies protect you, it showcases the real value of having security guards for your business. Many business owners understand the importance of having security guards in response to threats or problems. Last week, one of field supervisors was proud to hear a customer in Silver Spring, MD expressed that their security guard is an essential part of their team. The fact is that having the right guards from a private security company has a positive effect on your business every day. Here are the most common ways these professionals can impact your business on a daily basis. The highest value security guards offer in any situation is the ability to protect those using those areas. This is invaluable. Every location has risks. 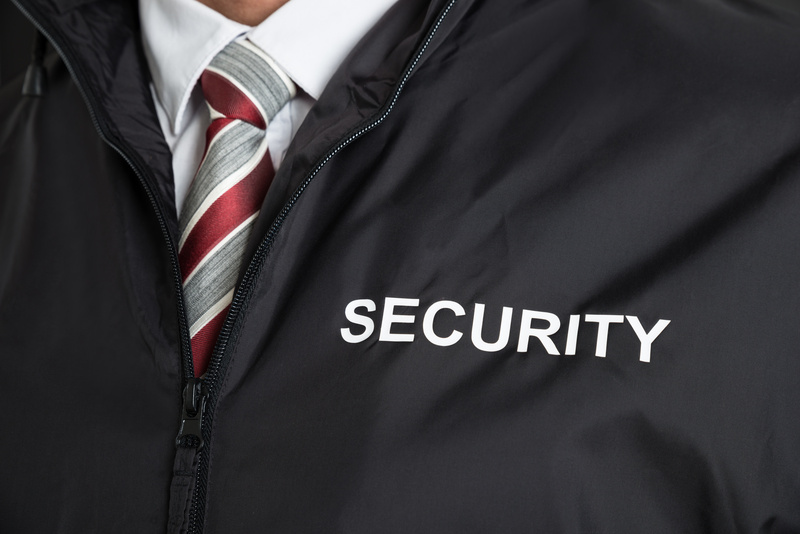 A properly equipped security guard is the best protection for your business. The primary goal of these professionals is to ensure your employees, visitors, and property remains safe. Professional security guards can save lives. On a daily basis, your security guards are observing activity and walking your property numerous times and documenting their observations. Those observations provide you often include details that you may otherwise not notice. For example, they may document certain employees frequently leaving the building during work hours or arguments between employees. Though security guards do not have in-depth conversations with the public, they are often the first person a customer encounters when entering your business. Security guards give customers and employees a sense of safety, security and confidence. They also communicate your rules and regulations, so you don’t have to. Throughout the day, security guards spend a good deal of time communicating with and mitigating risks brought on by the public. Often, employers do not start the process of documenting problems until they reach the point of no return. The lack of documentation can result in human resource issues. In some cases, it can lead to costly litigation. Reports from security guards can serve as independent proof of misconduct. Litigation from employees making false accusations of conduct that did not happen. Evidence that can be used to defend against unemployment claims. Whenever there is a need – from the public, the employee, or the property owner, security guards take the initiative to resolve that need. This may be spotting a former employee who is no longer welcome at your location or providing first aid to a customer in need. Either way, security guards are there every day to help when needed. Security guards job impact business every day. These professionals touch many aspects of your business. For these reasons, it is important to hire security guards from the best security agencies like this one.